Microsoft is all set to launch its Windows Phone 7 operating system (OS) to China on March 21 but, there is a surprise, as the ‘localized’ handset isn’t looking particularly local. 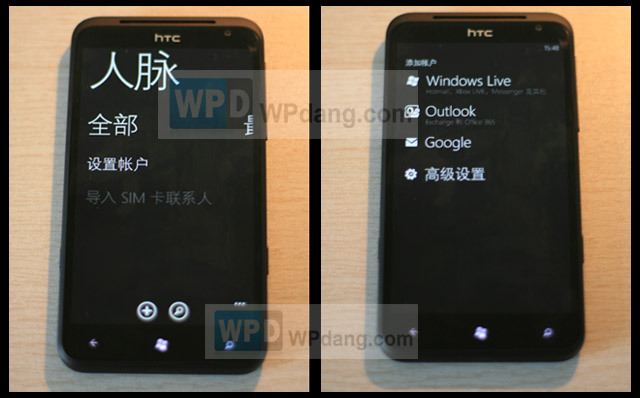 According a hands-on look at the HTC Triumph, China’s first WP7 phone, from WPDang [Chinese] — translated by WPSauce — much of the rumored changes that Microsoft and its handset partners were said to have made to the phone, are not showing up. Integration with Sina Weibo and other services from China’s unique social media space was expected, but, going on the Triumph, is not present. The Triumph’s ‘People Hub’ — which groups the social networks integrated with the OS — is looking rather bare. While Microsoft has yanked support for Twitter and Facebook (both blocked in China) and LinkedIn (not popular but not blocked), it appears to have failed to replace them with their Chinese equivalents. 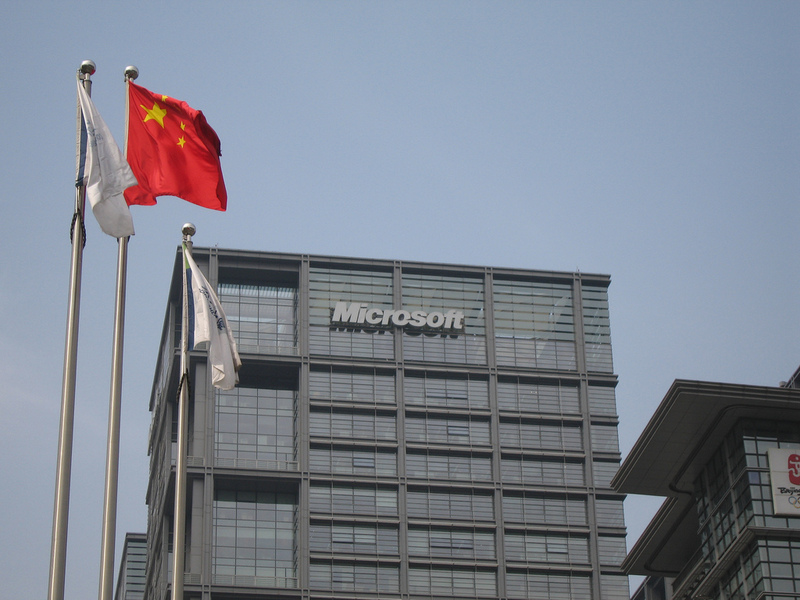 Despite the lack of social media support, the Microsoft OS does include a tonne of other Chinese Web apps, with links to video services Youku and Tudou (which are merging) and the Chinese equivalents of a number of other Internet services. Curiously, not all are pre-loaded, and some must be installed manually via a pre-installed folder. It certainly seems like Microsoft is going for a ‘minimalist’ approach. One bonus comes in the form of XBox live support. The integration was rumored to be ditched for China, where consoles are banned for sale, however it is reported that the option is merely hidden, and can be enabled in the country. WPdang is reporting the version of the operating system as being “8765.WM7_Main_Ship (mojobld).20120217-1649”. It remains to be seen if the name is significant, but the ‘20120217-1649’ could mean an update was made last made on 17 February. HTC hurried to get the Triumph out fast and we’re wondering if social network integration is missing from the OS on the device that WPdang looked at, and whether a different version will ship with the commercial launch. We certainly hope so, as the shallow pool of features isn’t going to endear the device to Chinese consumers. While it is more affordable than the iPhone, it is competing in the same bracket as Android which, based on the Triumph, will easily out-do it on apps and services. WPSauce comments that “the HTC Triumph seems pretty much doomed in its current shape” and, despite the fact that devices like Nokia’s Lumia range will run on all three carriers and, notably, China Mobile’s 3G network, we agree it is a disappointment. Considerable time has passed since WP7 devices first launched, yet there is little localization or features to differentiate the phone. Perhaps devices based on Microsoft’s new operating system will prove popular as a interim 3G options for China Mobile users waiting on the iPhone, but other options — like the Xiaomi or Android — are far more attractive, going on the Triumph.